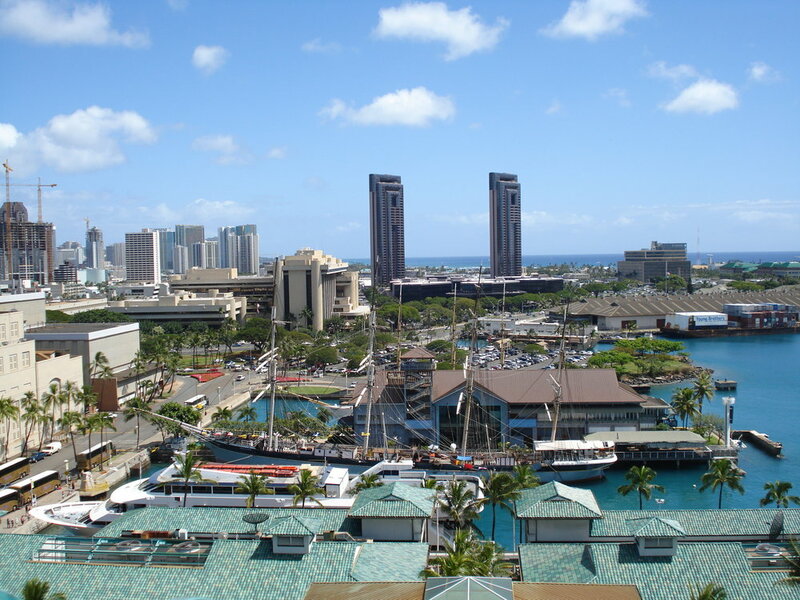 The state of Hawaii wants to triple by cost of commercial marine license fees by 2018. The $50 fee would immediately jump to $100, then would increase to $150 on Jan. 1, 2018. The state is also proposing changes that would affect dealers who buy marine life directly from commercial fishers.